Roll up! Roll up! The circus is in town. Battambang, Siem Reap and Phnom Penh all offer a circus experience for those seeking something in Cambodia beyond the temples, whether you just want to watch, or learn to be a circus performer yourself. Want to join the circus? Or just take in a show? 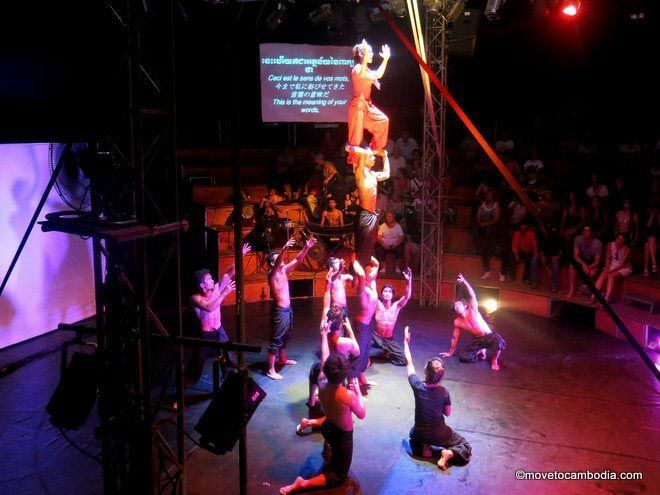 Check out Phare, the Cambodian circus. Phare Ponleu Selpak is a non-governmental organization that began in 1994 as a school in Battambang combining academic education and arts training. In 2013, to further its goals of self-sufficiency and revitalization of the arts in Cambodia, the school launched a circus in Siem Reap. 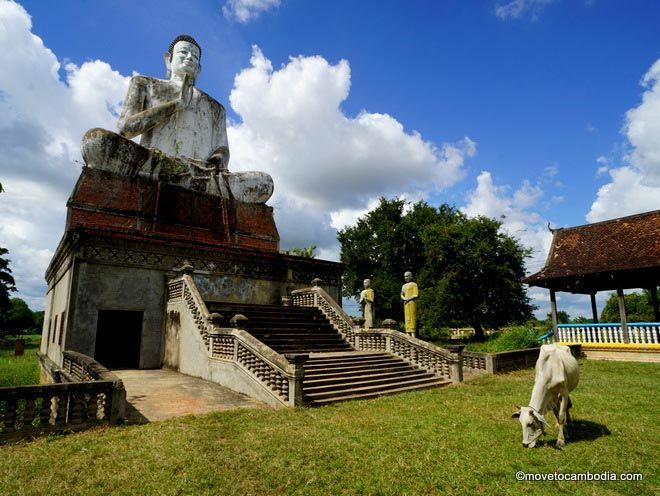 Since then Phare has grown into one of the most popular tourist attractions in both Battambang and Siem Reap. The Siem Reap circus’ crew of musicians, artists and acrobatic performers entertain every night with an action-packed themed show, more Cirque de Soleil than Barnum. The slick production, and even slicker walk-through gift shop, indicate that tourists are the target market. So do the ticket prices of as much as $38 for prime seats, available from the venue or via their website. Phare also offers performances by its students at its training center in Battambang. There are regular shows, where the routines and set pieces are rehearsed before being taken to Siem Reap, and it is also possible to see some of the newer students learning the ropes. Students taking a contortion lesson at the National Circus of Cambodia in Phnom Penh. In the golden shadow of the new Nagaworld 2 building in Phnom Penh lies the National Circus School of Cambodia. Resplendent with a newly renovated big top, the school isn’t currently doing regular performances after they were put on hold for the renovations—the plan is for them to resume, alongside the regular boxing matches in the venue. Currently, they are offering daily classes in aerial silks, aerial hoop, tumbling, and floor contortion, taught by some of the circus’ performers. Classes are for both children and adults. The adult evening classes are priced at $7 per hour. The classes are small, and students are under close supervision by some incredibly talented Cambodian performers, trained in Vietnam and China, whose teaching combines circus flair with methodical professionalism. While these are aimed more at the expat crowd, the circus school does have a well established program for Cambodian children wishing to join the circus, and is always looking for new talent. So consider adding something a little more positive and offbeat in the Kingdom of Wonder, than the usual tours of S21 and the like. Learn the tricks of the trade from the professionals in Phnom Penh, or be amazed by the performances in Battambang and Siem Reap—the collectives oohs and aahs from the crowd are alone almost worth a visit! This entry was posted in Art & Culture, Battambang, Phnom Penh, Siem Reap and tagged Phare Circus. Bookmark the permalink. 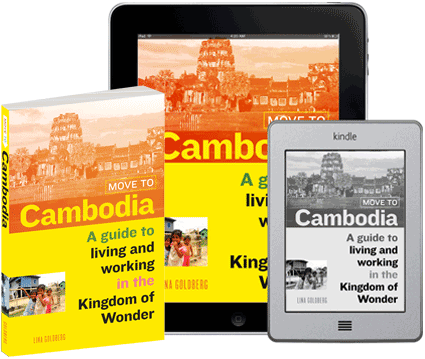 Nice to hear happy stories from Cambodia!